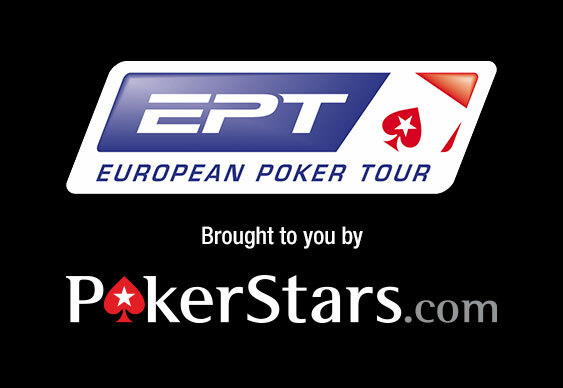 17 players started the penultimate day at the EPT Berlin Main Event and with only 9 eliminations required to reach the final table a shortish day seemed likely. Anyone hoping for an evening away from the Spielbank was to be left disappointed though after an energy sapping day that saw the bubble stretch for the best part of six hours. The final eight could eventually breathe a collective sigh of relief when Dashgyn Aliev hit the rail, unable to come from behind with AQ against Alexander Helbig's pocket queens. German pro Robert Haigh is the man to beat heading into that final table. Haigh, who lives in Brighton, returns with a stack of 5,495,000 putting him just ahead of compatriot Daniel Gai-Pidun 5,250,000. The €10k High Roller event is down to a final table of seven with Max Lykov leading the way. British hopes rest with James Mitchell who returns in sixth place. It could have been so much better for the Londoner who lost a flip with 88s against Griffin Benger's AK on the penultimate hand which would have pushed him towards the chip lead. The former Irish Open champ still has plenty of ammunition to make a serious push for the €429,000 first prize.